Last night we dreamt it was Flatpack opening night, so it was some relief to wake up and find out we still have a week to go. However, time is whizzing onwards and tickets are flying out the door, so it’s time to dig out the highlighters and start annotating your programme. Cathedral Screening Due to unforeseen circumstances we are unable to screen 'Man With A Movie Camera' at the Cathedral, and have exchanged one Russian masterpiece for another. 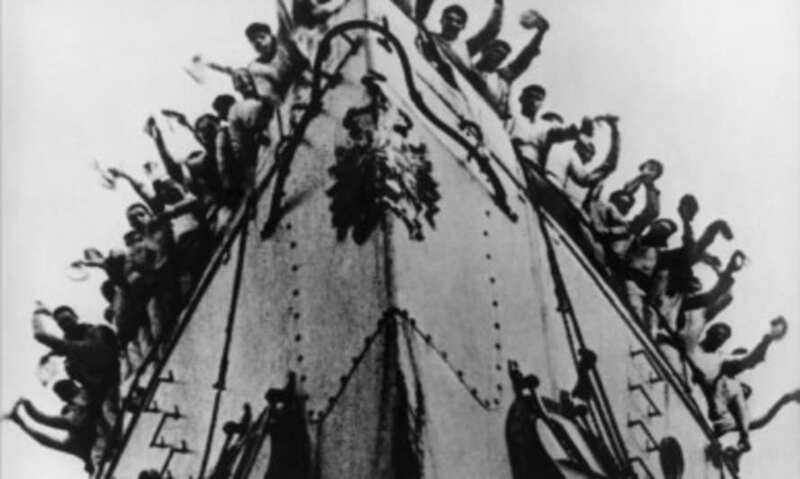 On Saturday 21 March we will now be screening Sergei Eisentein’s startling 'Battleship Potemkin', with live piano accompaniment by Cyrus Gabrysch. Phase IV We’re delighted to confirm that Outer Sight have turned their closing night 16mm event into a launch party for the newly released soundtrack of PHASE IV, Saul Bass’ one-of-a-kind ant attack movie. Shipping Records will run a vinyl soundtrack stall. Video Palace Also at the Minerva Works hub, Scalarama are teaming up with DVD BANG and Viva VHS to present a four-day Video Palace. Additional details and booking info can be found here. Jekyll Restoration On Friday 27 March there’s a chance to see the newly restored print of Walerian Borowczyk’s lurid, bizarre take on the Jekyll and Hyde story. The story behind the restoration is a potential movie in itself, and writer/ filmmaker Daniel Bird will now be joining us to introduce the film. We’ll keep you informed of any other changes, and it’s also worth following us on twitter at @flatpack.